Mini 2.0mm pitch pin-header is widely used in many Mini-ITX motherboards now. It'll be more flexible and save to use this wire adapter instead of a PCB module to convert and accept a regular 2.54mm plug. 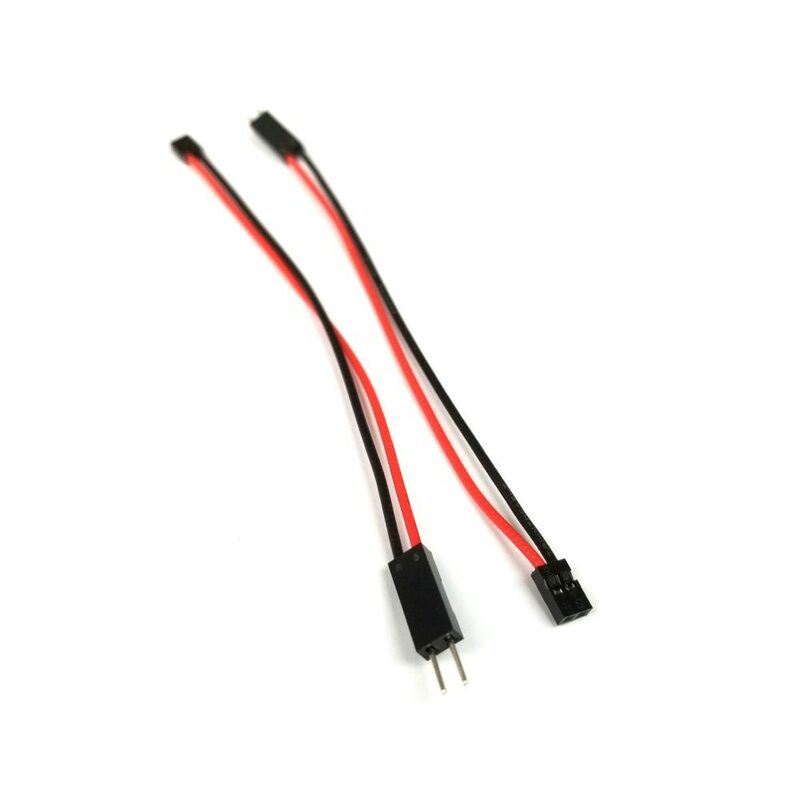 AW-01 Adapter Wire is special designed to convert the standard 2.54mm pitch connector to a mini 2.0mm plug. 1 female 2pin 2.0mm connector to plug onto motherboard that has the onboard mini 2.0mm pitch pin-header. One end with a standard 2pin 2.54mm male connector to receive plugs from case LED, power switch, reset button etc. Total lengh 90 mm (Can be longer or shorter by special order). Combine 3~5 piece of AW-01 to use for USB, 1394, Serial Ports or other devices from the mini pin-header on any Mini-ITX motherboard. Click the button below to add the 2.00mm to 2.54mm Pitch 2-Pin Wire Connector (10cm) to your wish list.